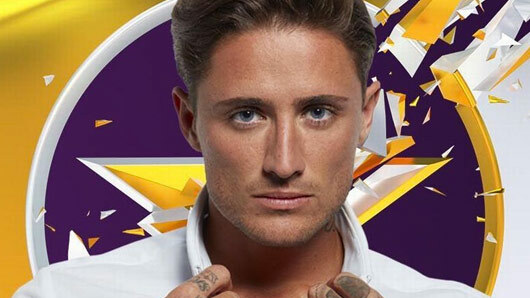 He’s survived eternal nominations, and now bookies think Stephen Bear might just go all the way. The Celebrity Big Brother troublemaker has survived five evictions since entering in the house. His laddish antics have offended nearly everyone in the house from the start, with housemates later nominating him for eternal eviction. However, Bear’s unpopularity inside the house seems to have translated into popularity outside the house. Bookies are now offering odds as low as 10/11 (Betfair) on the Ex on the Beach star winning the series. Former EastEnders star (and enemy of Stephen Bear) Ricky Norwood is second favourite to win the series, with his lowest odds being 5/4 from William Hill. The news comes after early favourite Samantha Fox was booted from the house last night (August 23) in a double eviction which also saw Katie Waissel’s time in the house end. Despite early predictions Sam may go all the way, by the time of her eviction she was second favourite to leave after Katie.